What's the secret to growing a church? Great worship? Relevant teaching by a dynamic communicator? Awesome facilities? A friendly congregation? Location? While all of these can play a part, I believe the most powerful way to grow a church comes in a small package. What's the small package you might ask? Children. Though they are the smallest package in the church when it comes to stature, I believe they are the most powerful when it comes to influence and decision making. Don't think they affect your church operating budget? Think again. In the latest family spending survey, 46% of parents said they've gone into debt buying something their kids wanted. Parents (and grandparents) are drawn to a church that loves their kids. Parents give to a church that invests in their kids. Parents choose where to go to church based on their kids. Parents walk into a church thinking, "What do you have to offer my kids?" The truth is you can have great worship, great teaching, awesome worship facilities for adults and a great location, but if the kids aren't happy when dad and mom pick them up, your growth as a church will be limited. When you take a child by the hand, you take their parent by the heart. If you want to get the attention of a parent, then do something nice for their child. If you want to win the heart of a parent, then love their child. I believe children's ministry is the most powerful way to reach people who are far from God and see them connected to the local church. No matter how far away from God a dad is, when you love his child, you have his attention. And no matter how hard a mother's heart is toward God, when you invest in her child, her heart softens. Think about all the times in scripture when adults came looking for Jesus because of their child. Here's one example found in Mark 9. This man came looking for Jesus because of one reason - his child. And it's still happening today. I could fill a book with stories of entire families I have personally seen reached through their children. And I've had the joy of serving in churches that decided to invest in children in a major way and as a result experienced exponential growth. Another great example of people being drawn to Jesus because of their children is found in Luke 18. Check it out. There are young couples across your community who have never darkened the doors of a church, but are now considering it. Why? For the same reason the people in Luke 18 did. They are now holding a baby in their arms and it's caused them to start thinking about the need for their child to be blessed with some type of religious or moral education. What type of church will they be drawn to? A church that is aligned with the heart of Jesus and makes ministering to children a priority. Show me a church that is growing and I'll show you a church that makes children's ministry a priority. Show me a church that is growing and I'll show you a church that is focused on the next generation. Show me a church that is stagnant and I'll show you a church that has lost sight of the power of children's influence. 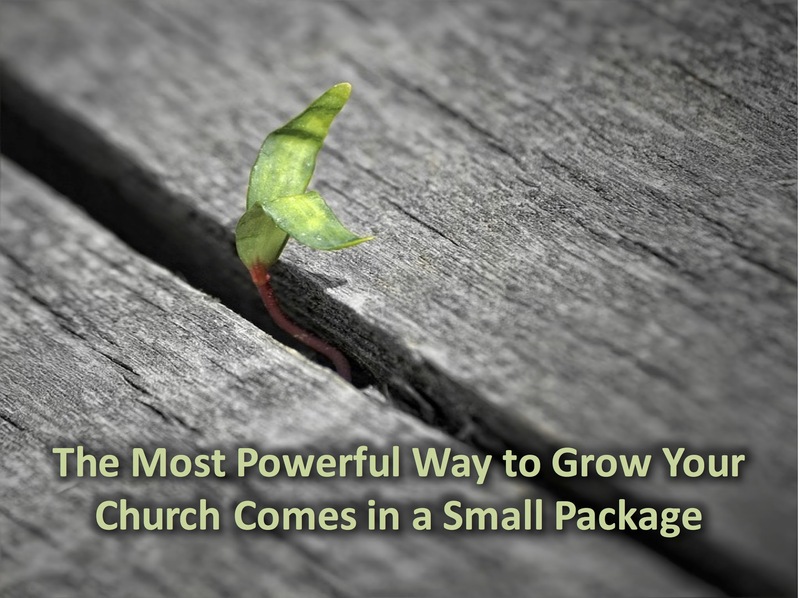 Do you really want to see your church grow? Then make children's ministry a priority. 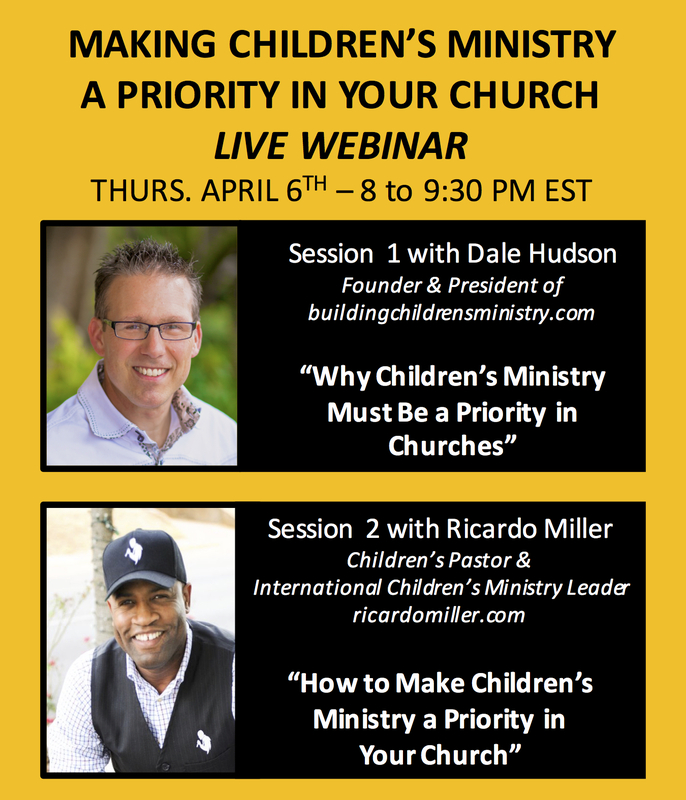 If you'd like help in making children's ministry a priority in your church, then join us for a live webinar called "Making Children's Ministry a Priority in the Church" on Thursday, April 6th from 8-9:30 pm. Below is more info. and you can register here.